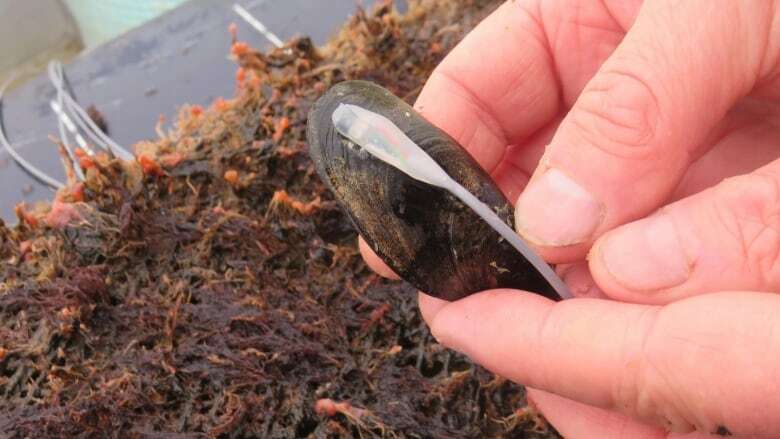 Comeau is part of an international effort that is using sophisticated sensors to convert a mussel’s distinctive behaviour when exposed to stressors into an early detector of toxic algae. Comeau says lab tests show mussels have a “signature” response when exposed to toxic algae. 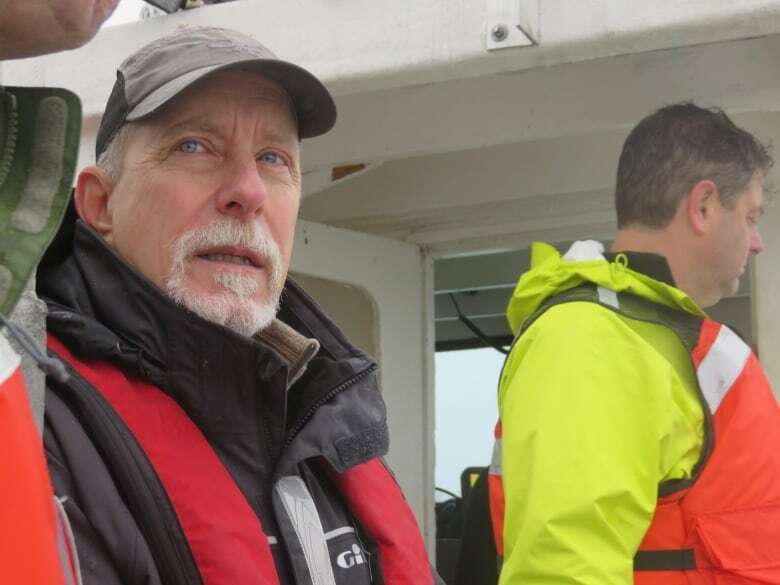 “DFO’s interest in this is having an early warning system, having sentinels out at sea that could monitor continuously the water quality. So these mussels that are connected are like canaries in mines,” he says. “Everything is nice and dry. That was a big relief,” says Comeau. 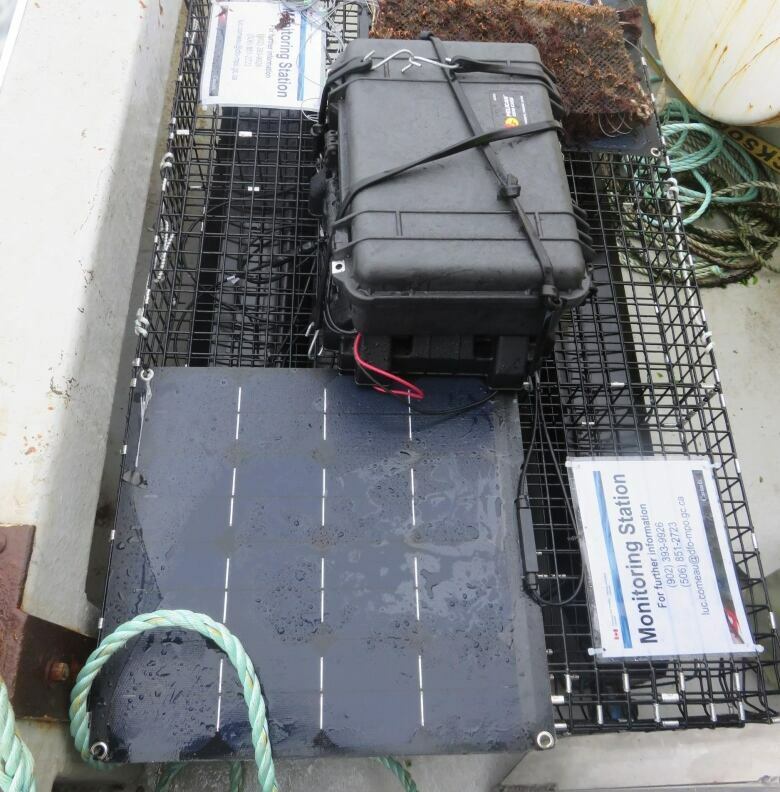 The sensors take readings 10 times a second and that translates into an “extraordinary” amount of data, says Dalhousie oceanographer Jon Grant. 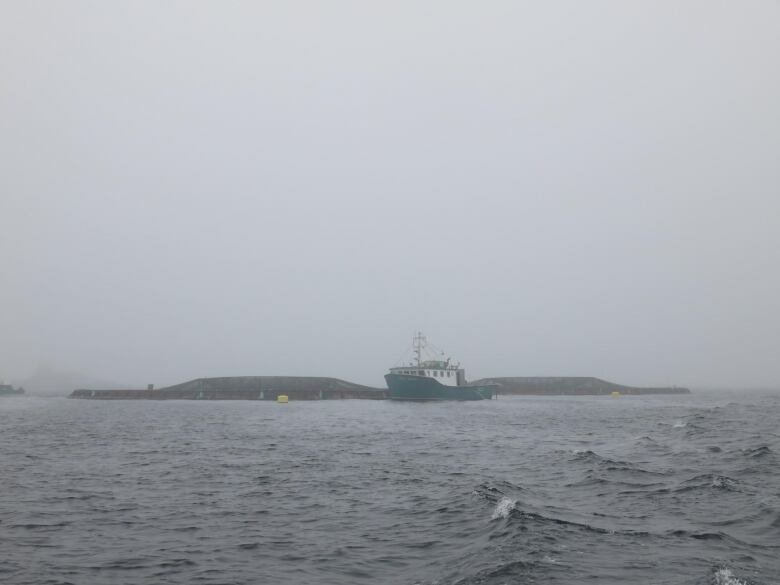 Grant says it’s one of the first projects to be funded under Deep Sense, an IBM initiative helping ocean researchers in Atlantic Canada. “Deep Sense is an outreach program to assist investigators with their massive data problems in analysis, artificial intelligence and other techniques that come from places like IBM,” says Grant. “This is all crucial data for us, for a salmon farmer,” says Andrew Lively of Cooke, holding up a smartphone with the displayed data. VEMCO has created a separate company called Realtime Aquaculture to market its system. 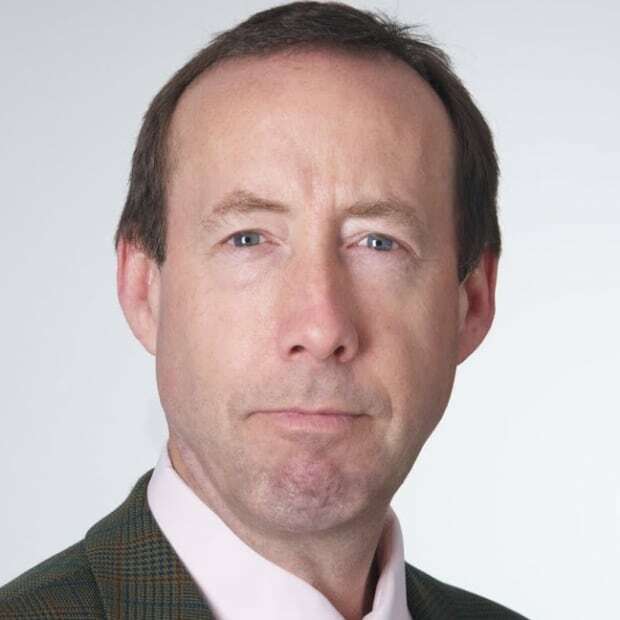 One of its customers is Cooke’s Norwegian competitor, Cermaq. “You drive by and you see these things in the water. What’s really going on out there? What are the conditions under which the fish are being grown? How is it affecting the environment?” he says. Next Why do some planes in Canada lack potentially life-saving emergency beacons?